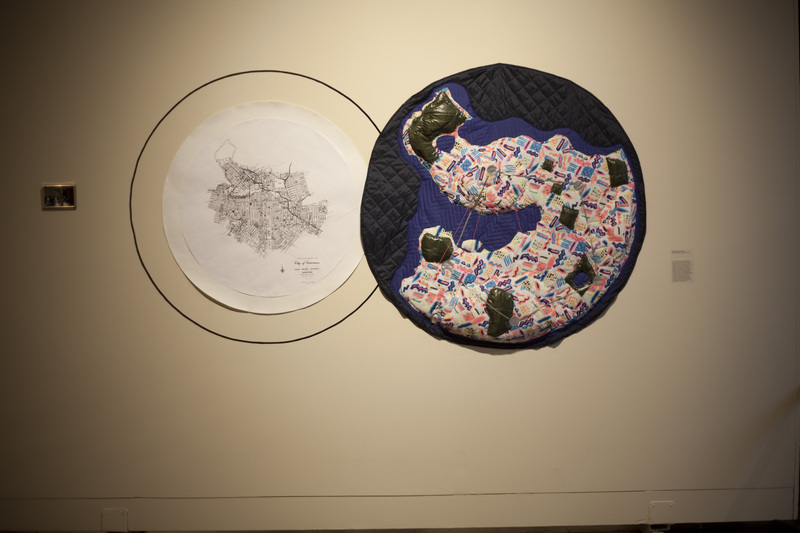 Aja Rose Bond & Gabriel Saloman engage in a variety of intermedia and interdisciplinary artistic practices that include sound, video, sculpture, installation, printed matter, textiles, and socially engaged artworks, at times under their own name or under the collective name Diadem. In 2010 they initiated a project space out of their home called the STAG (the Strathcona Art Gallery) which eventually transformed into The STAG Library, a semi-public, semi-private library. Through the STAG/STAG Library they produced various publications including Brew Pub, an irregular journal that takes the form of a beer, where the contents of the label, the contents of the bottle, and any additional materials are considered the contents of the journal. A semi-public, semi-private lending and reference library run out of the Strathcona home of Aja Rose Bond and Gabriel Saloman. The STAG Library (2012) contains a variety of printed matter and audio available for lending and reference, including thousands of books, magazines, zines, comics, pdfs, cassettes, cds and vinyl records. The library maintains regular open hours on Sundays from noon to five and hosts occasional events each month. 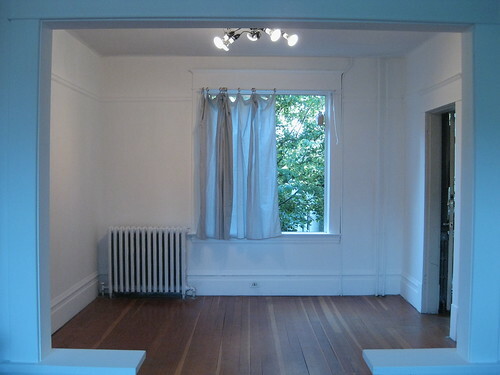 The Strathcona Art Gallery (STAG) is a project space, gallery and residency in the Vancouver, BC home of Aja Rose Bond & Gabriel Saloman. As an experimental micro-gallery, The STAG is devoted to informality, community, social activity and big ideas in small places. Having completed its 1 year tenure (August 2010 – July 2011) as an exhibition space, the STAG has transformed into the STAG LIBRARY. In the Fall and Winter of 2009/2010 a group called WOEVAN (Witches of East Van) performed a sequence of public rituals in an effort to create a protective shield around various communities, families and friends, all of whom would be negatively affected by the events before and during the Winter Olympics in Vancouver, BC. With the intention of creating hidden “energetic reservoirs”, WOEVAN mapped a pentagram upon the city, meeting for five months on the full moon to perform private/public actions at what they determined to be critical sites of relationship and activity. 5 Moons Before the Riot is an interpretation of these actions. Commissioned by Urban Crawl and PUSH! International Performance Festival for the exhibition Counter Mapping. A collaboratively made modular sculpture for live performance. Inspired by Surrealist methods of collage, automatism, decoupage and exquisite corpse, the boxes would be assembled in various iterations as a stage prop during live performances, often with lights embedded inside.